and the Reader’s Choice award, voted by members of Sisters in Crime. This year’s winners were announced at the Sisters in Crime conference SheKilda on Saturday night, 8 October. 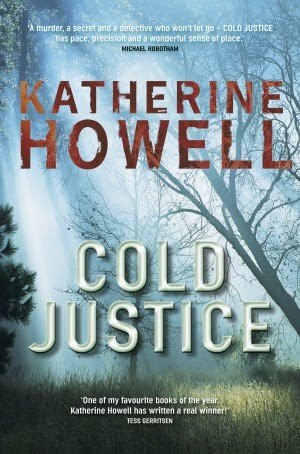 Best Adult Novel went to Katherine Howell for her novel COLD JUSTICE which tells the story of the investigation into the 19 year old murder of a teenage boy in a Sydney suburb. 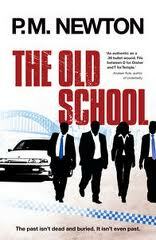 For more about the book you can check out my review and Kerrie‘s. We both rated this one very highly. Congratulations to all the winners. I haven’t read all the books in all the categories but from those I’ve read I can say that women’s crime writing in Australia is in fine shape and I look forward to another great year ahead.